This page is for Christians who want to connect in the business arena. If you wish, we will list your business contact information. 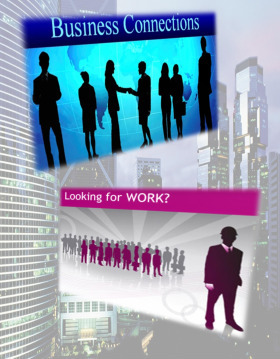 Are you looking to find an employee or needing a job? We can also post that information. We are not endorsing the quality of any business, employer or employee. We are only trying to assist Christians in connecting for their business needs.